At the top, select your interface from the Audio Input / Output Device drop downs. Not seeing it in the list? 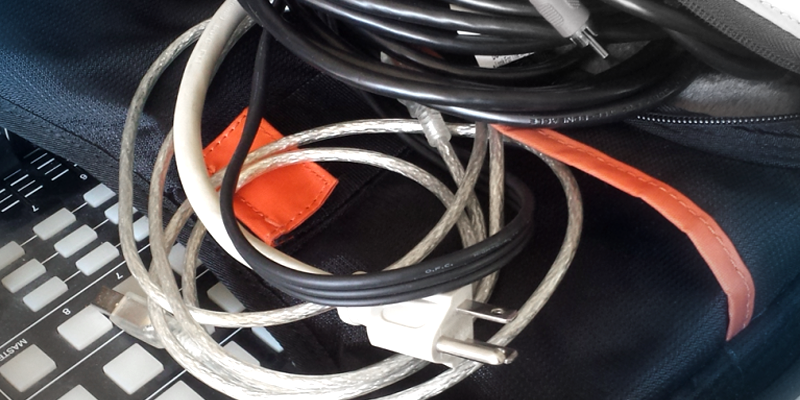 Power down the interface, unplug the USB, re-plug, power it back on – it should show up here. 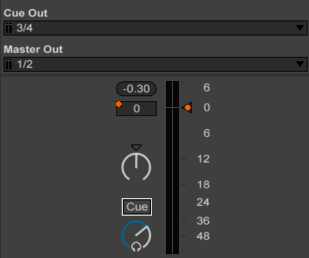 Just remember, if you set both I/O Cue Out and Master Out to 1/2 stereo, cueing will be disabled, and you’ll only have the option to Solo tracks. Now deactivate the track; the monitored track continues playing in your headphones. This would be the point where you’d have one earphone on, and one off, so that you can hear the room / nearby monitors, along with the cued track playing only in your earphone. I like having the ability to prep and monitor incoming tracks in isolation, but also want to switch to hear the Master. Here’s the situation: you have your incoming track cued up, but you need to hear how it’s going to come into the mix – the way the floor is hearing it. 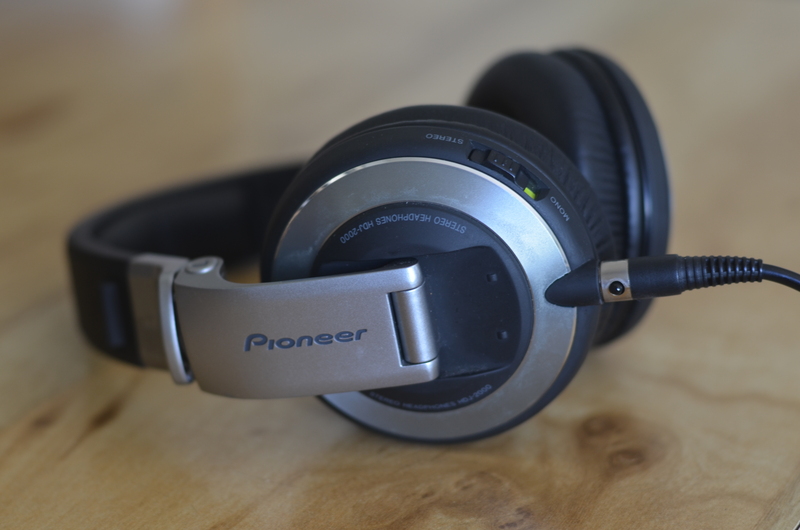 Many DJ mixers have this feature: it’s a Master mix for the headphones. You may be able to keep your Master Monitor cued and live the entire time. What I’ve found, however, is that the volume of the inbound monitored track drowns out the Master, so it’s hard to tell if you’re coming in hot. Play with it, let me know if you’ve got a better idea. Truth be told: I’m hardly ever out cueing-up tracks on-the-fly. I don’t get song requests (often), nor would I leave Ableton to go digging-up something obscure in my hard drive (at home, sure!). Instead, I set up my session with enough tracks and variety to be ready for a couple of hours. I practice my sets ahead of time, and flag areas for flexibility, creativity and experimentation. Since my clips are already warped properly, using headphones becomes quite optional. But even if you’re not cueing, do yourself a favor and run your headphones from the master: you never know how the sound will be in the booth. A purple meter means that the track is live, but no audio signal is leaving your outputs. This is usually an audio routing (I/O) issue. I once unpacked someone’s ALP project, went to play the track, and was greeted with two purple meters. Turns out he had routings to various channels of his 8-channel audio interface; my instance of Ableton simply couldn’t find them – and wouldn’t play them either. Re-check your Master I/O settings to ensure Master Out is 1/2, and that your Track I/O settings aren’t routing to missing channels. “Sends Only” also reveals this behavior. Thanks for this great article Steve! Much appreciated!